Hot Tubs, Swim Spas & Saunas are our Specialty! 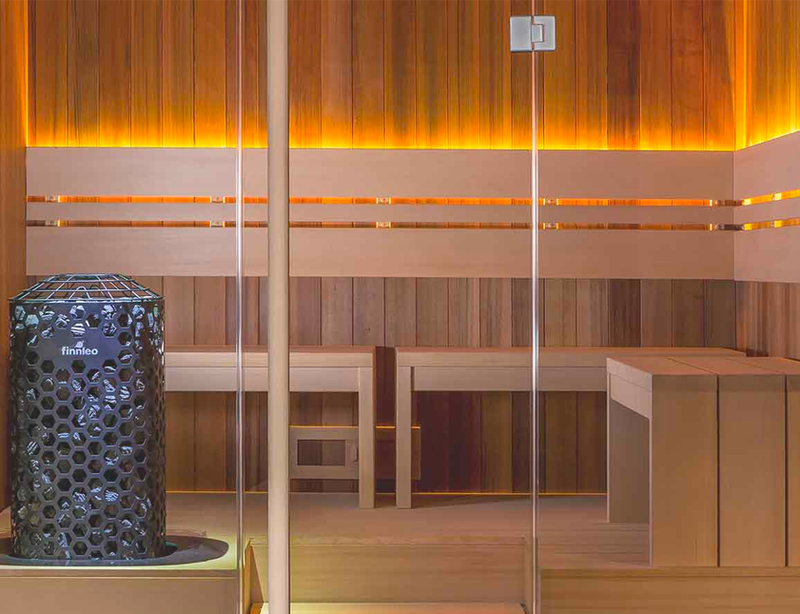 The Wellness Experience Of A Hot Spring Spa! Your backyard should be a haven for relaxation, family time, and fun! The world's #1 selling hot tub brand, Hot Spring Spas, is the perfect addition to your backyard paradise. 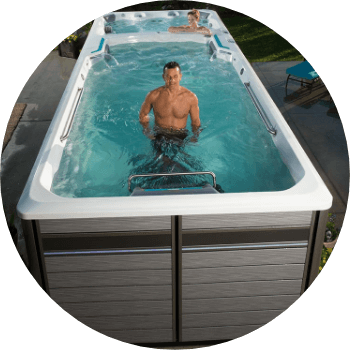 Capital Hot Tubs & Saunas is an award-winning, full-service hot tub and sauna dealer with 3 convenient locations serving the Washington, D.C. metro area. Our top-notch Service Department is ready to serve you. 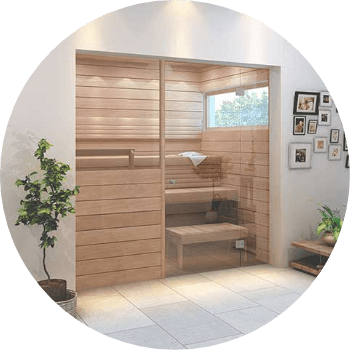 Because Capital Hot Tubs & Saunas only sells hot tubs and saunas, we are totally dedicated to only servicing hot tubs and saunas. Our service staff is factory trained and efficient, and most have been with us for over ten years. You can be rest assured they are fast, friendly and reliable. We Recommend Capital Hot Tubs! Capital Hot Tubs Does A Great Job! Capital Hot Tubs is Professional! 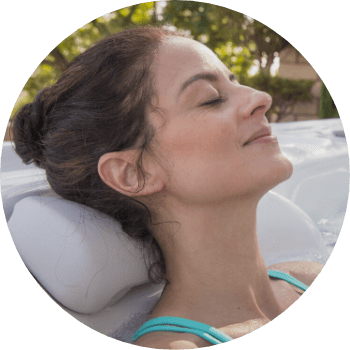 Our sales staff has a consistent goal: to determine the needs of our customers and then educate them on America’s number one hot tub, Hot Spring® Spa. We care what your needs are, whether it's relief from arthritis or sore muscles, restful sleeping, connection with your spouse, entertainment for family and friends, or just to sit and relax! Capital Hot Tubs Is Proud To be Navy Exchange Partner! 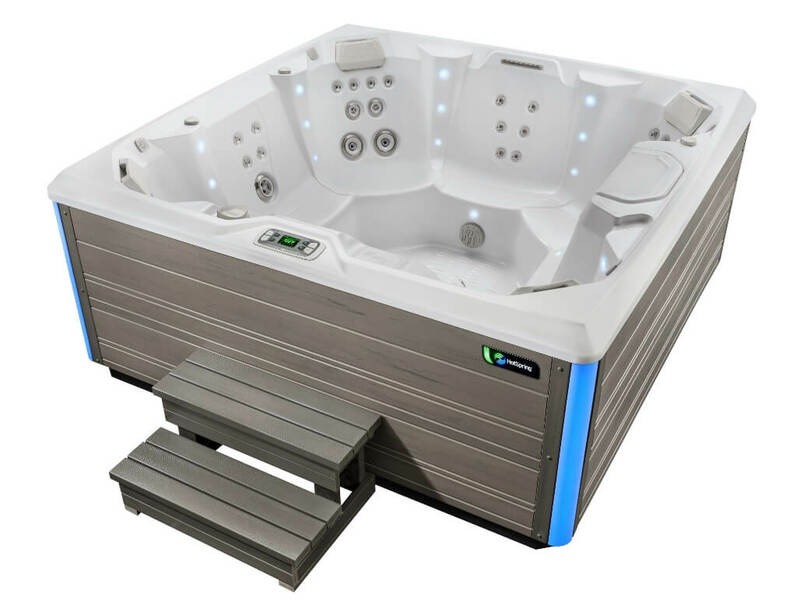 All military (both active duty and retired) that have exchange privileges can purchase a Capital Hot Tubs hot tub, swim spa or sauna directly through the Navy Exchange (NEX). 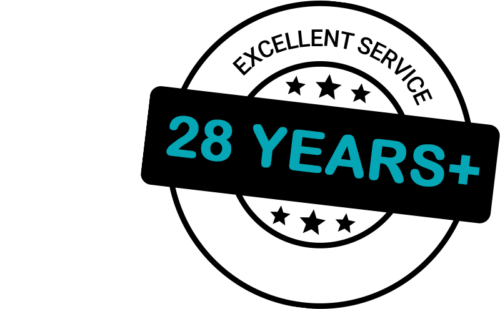 When you partake in the NEX Program, you will pay NO sales tax when you purchase a product from Capital Hot Tubs.